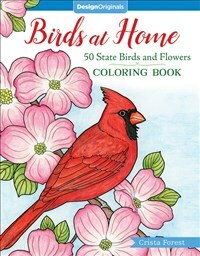 Relax as you color America's most cherished birds and flowers with this delightful coloring book that depicts the official birds and blossoms of all 50 states in their natural environment. 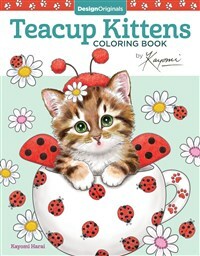 No wonder these cats are happy! 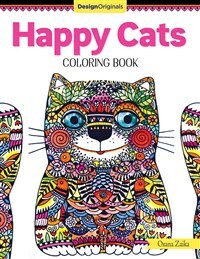 Each of the cheerful felines in this imaginative new coloring book is filled with ingenious and delicate detail. 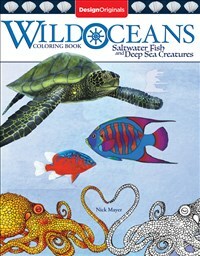 Wild Oceans Coloring Book offers dozens of marine illustrations to color that are not only technically accurate, convincing, and powerful, but are also fresh, spontaneous and full of life. 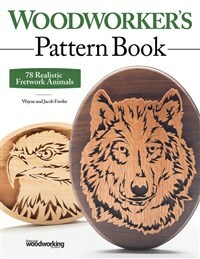 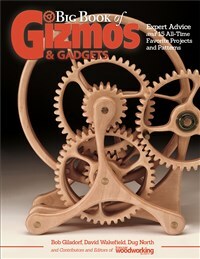 Create beautiful wooden animal portraits on the scroll saw, with realistic ready-to-use patterns for 78 fascinating creatures from exotic predators to familiar backyard friends. 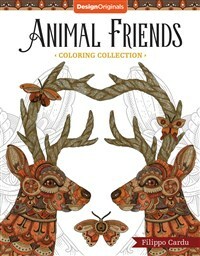 This exciting coloring book is loaded with heavy detailed, highly decorative illustrations of affable animals to decorate with markers, colored pencils, gel pens, or watercolors. 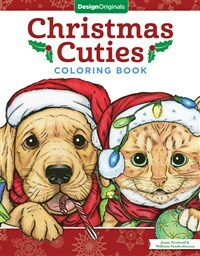 Banish holiday stress and anxiety from your mind as you color dozens of adorable puppies and kittens in this heartwarming coloring book. 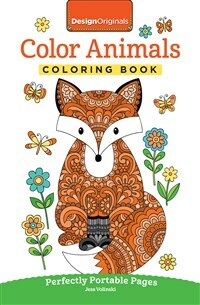 Inside this perfectly portable little adult coloring book you’ll find dozens of cute woodland and underwater critters including owls, birds, butterflies, hedgehogs, foxes, turtles, seahorses, and more. 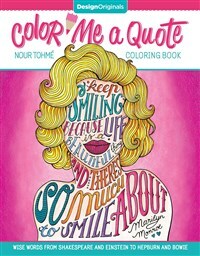 Pop culture sensation Nour Tohmé visually brings to life some of the world's most unforgettable quotations in illustrations that will provide hours of coloring enjoyment. 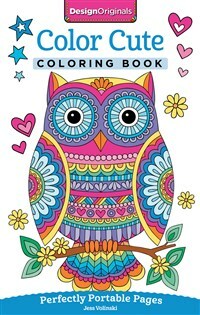 Color, tangle, craft, and doodle with the big winter coloring issue of DO Magazine! 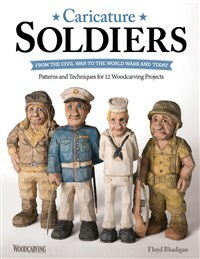 With projects and patterns from best-selling artists and authors, DO Magazine combines the super-hot adult coloring and mindful drawing trends.